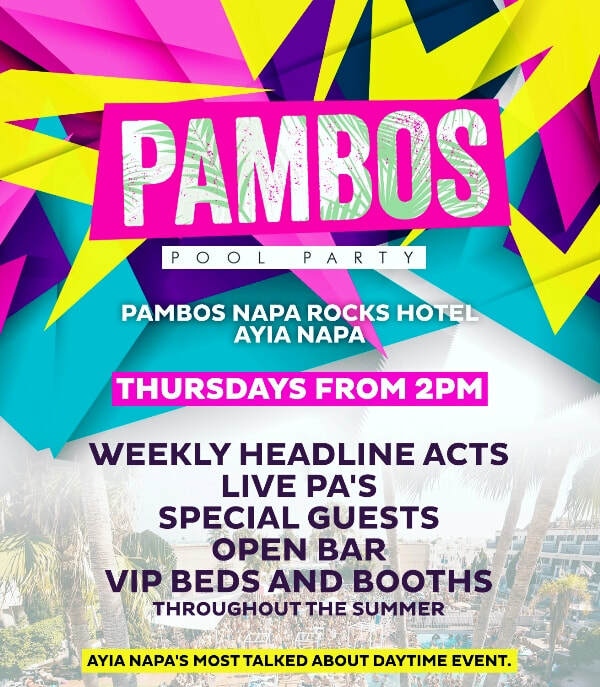 Ayia Napa has regular weekly parties such as Bar Crawls and Pool Parties and it also has one off massive events with headline acts throughout the summer. Events below are now on sale for 2019. Check back for more Ayia Napa Summer 2019 events in the spring.